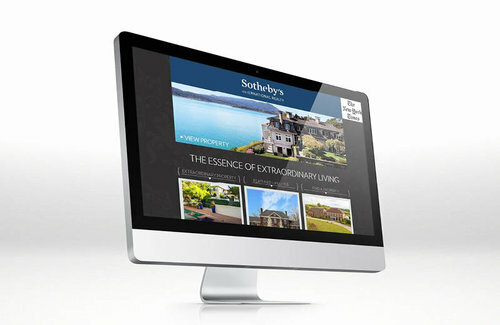 Our media plan is designed to drive awareness for the extraordinary properties our network represents. 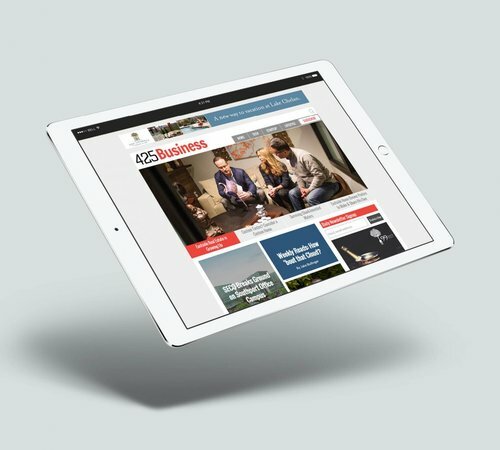 We have access to premier print advertisement publications and placements throughout the Pacific Northwest. 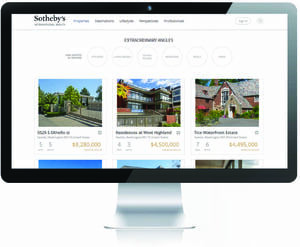 Our in-house design team offers a diverse range of property ad design formats from premium custom ads envisioned uniquely for a property to cost-effective cooperative ads leveraging our local Realogics Sotheby's International Realty platform. A broad range of local media includes LUXE Magazine, Alaska Airlines Magazine, Luxury Homes Magazine, the Puget Sound Business Journal, Sea Magazine, Art & Home, and our own custom Collection Magazine.